NYC was in tip-top shape last night as people all over the city walked the streets dressed to the nines in the spirit of “music’s biggest night,” which took place at the legendary Madison Square Garden. The Orchard also followed suit, raising glasses with our labels and artists in honor of our nominees and winners. 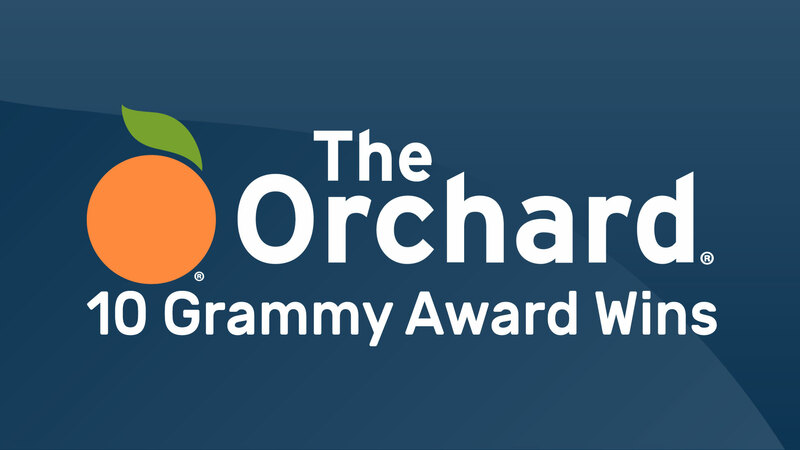 When all was said and done, The Orchard’s artists took home 10 Grammy Awards, the most in our company’s history. We congratulate our nominees and winners, we are incredibly fortunate to work with you everyday. Masterful singer/songwriter Aimee Mann earned the coveted Best Folk Album trophy for her fantastic 2017 effort Mental Illness. However, she was unable to accept the award in New York as she happened to be on stage in Cleveland as part of her tour. According to Cleveland.com, the audience congratulated her during her set at Music Box Supper Club. Check out our full list of winners below. From The Orchard family, congratulations once again to these spectacular artists for earning recognition of all of their hard work.